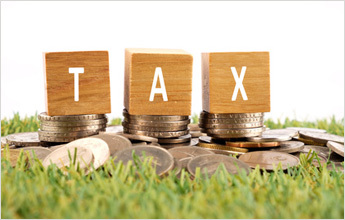 All you know about land tax. Know these tallest buildings in Mumbai? 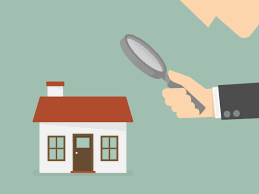 Things you must check when going to property visit. Best Places to Invest In Bangalore(Updated 2018). 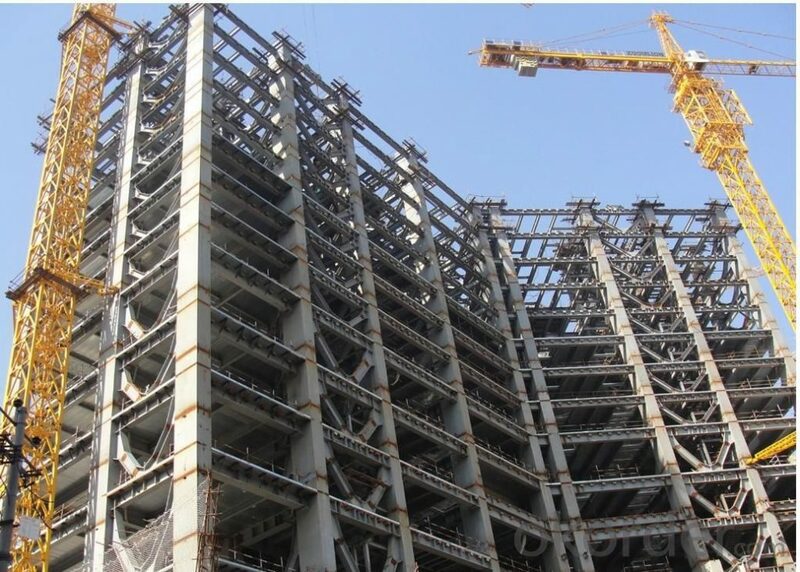 All you know about super built-up area. 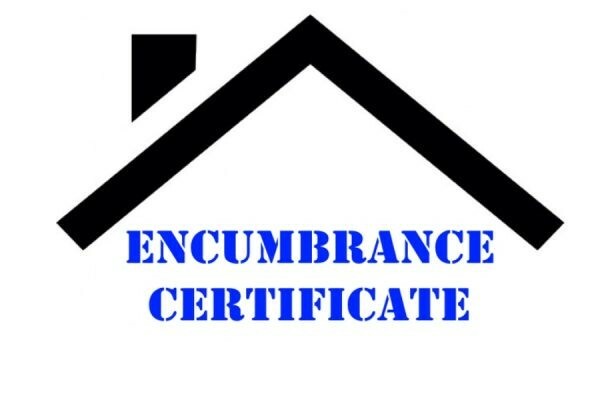 Most Important Document For Property Transactions. 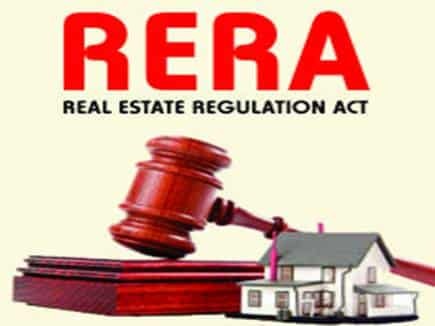 How to check the RERA status of project? 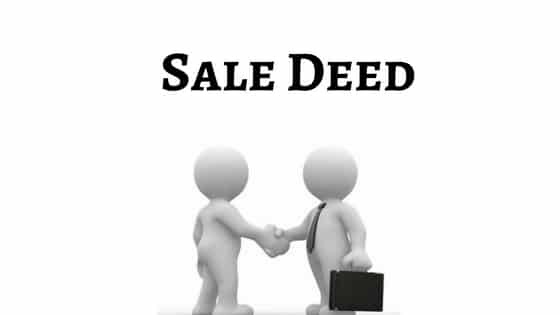 All you know about Sale Deed. First time home buying...? Follow these steps to improve your experience. Know these tallest buildings in Navi Mumbai? 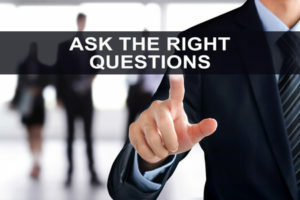 Questions that you must ask to your builder or seller while buying property. Must known things before you sign Rent Agreement. Why You Should Invest In Mangalore?? Best Cities To Live In Karnataka. Best Places To Live In Kerala. Top 5 best places to live in Gurgaon. Ultimate Guide To Invest Property In Goa. Karjat Is Now Evolving Into A Realty Hotspot For Small-Scale Investors. 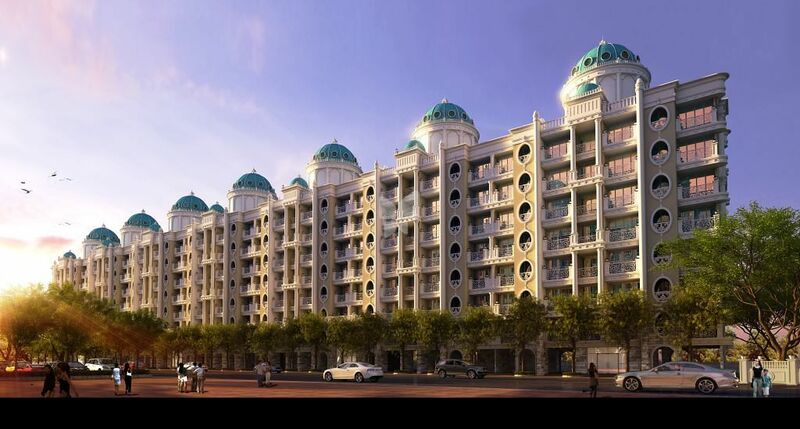 Bhiwandi Is The Investment Destination For Real Estate. Ghodbunder Road Thane Is Become Real Estate Sector In Mumbai. Check out why Alibaug is the best preferable destination near Mumbai. Kolkata Real Estate Prices Turn Attractive For Investor. City with low property prices attracting peoples. Why Bangalore Is The Best Indian City To Live In. Why You Should Invest In Pune. BKC Is A New Upcoming Hotspot..!!! 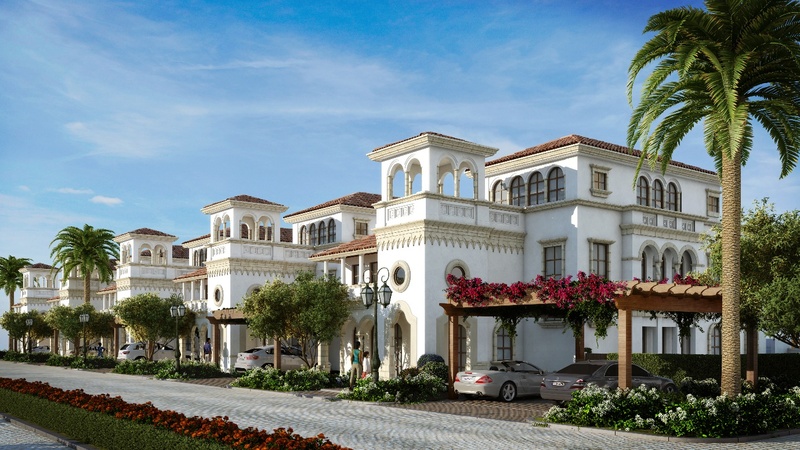 Ulwe Is Upcoming Hot Destination For Real Estate. 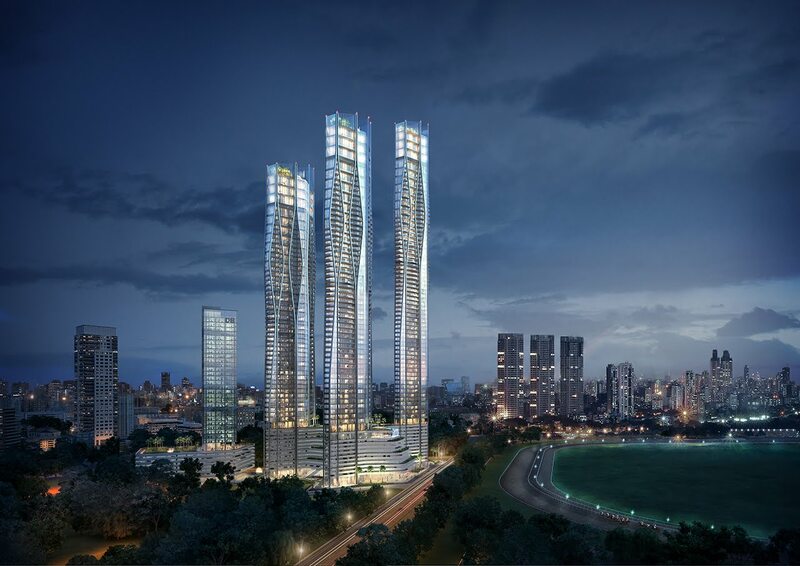 Why Panvel Is Becoming Greatest Hub In Real Estate. Bedroom Decorating Ideas for Newly Married Couple. How To Decorate Room For Your Kids. Impact Of GST On Real Estate India...!! Chennai City For Real Estate. 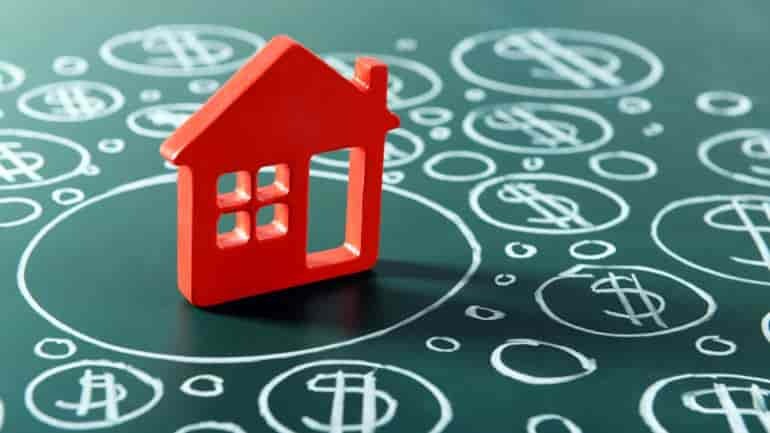 Which Cities Are Best To Invest In Real Estate India. Why You Should Invest Property In Palghar. Thane-One Of The Main Destination For Homebuyers. 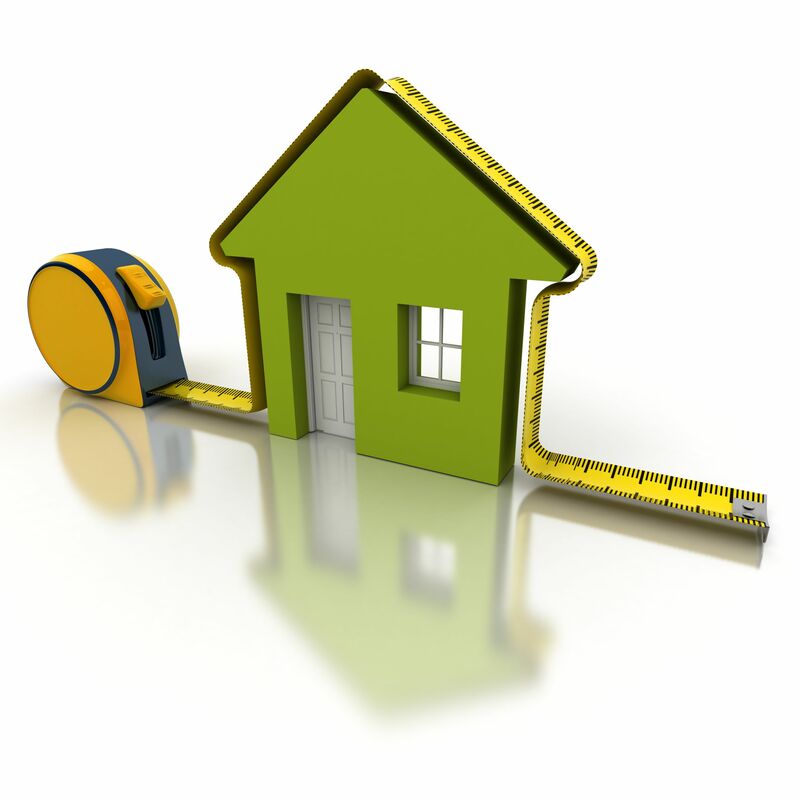 Before Buying A Property In Delhi You Should Know Some Factors. House Prices Rise Faster in Mumbai..!! 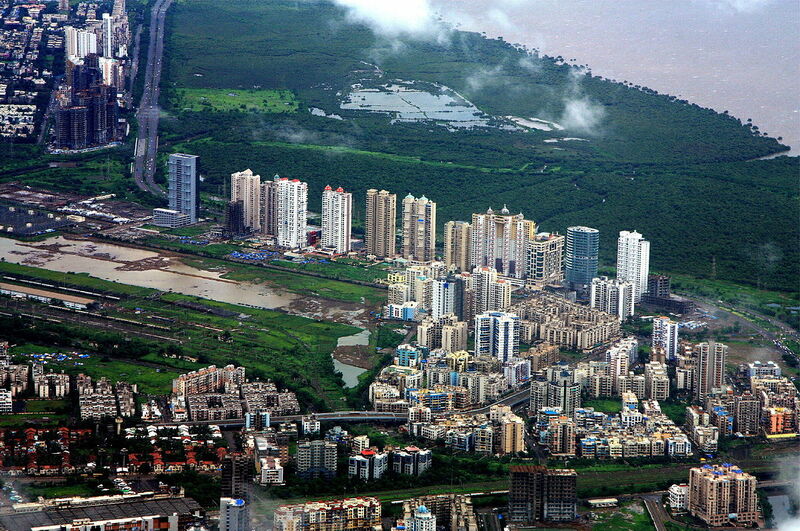 Best Areas To Live In Navi Mumbai. 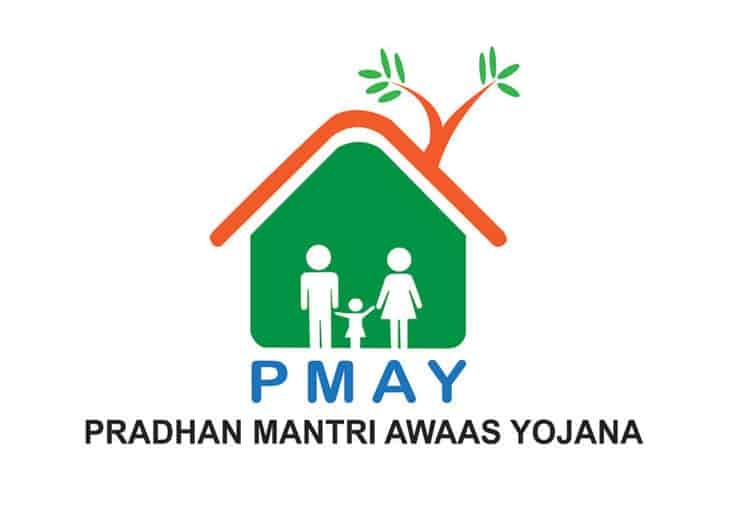 This information will help you for investing property in Greater Noida. Bring Home the IPL with the Right Décor!